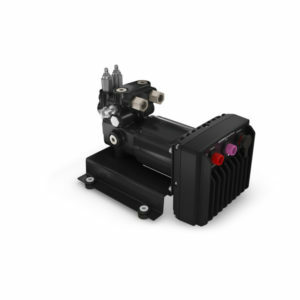 SmartPump v2 features reduced overall size and weight. 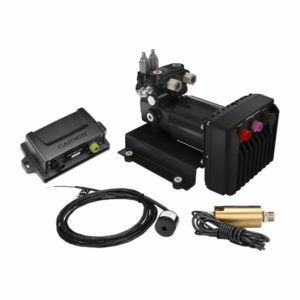 One SmartPump v2 works for most boats and applications. 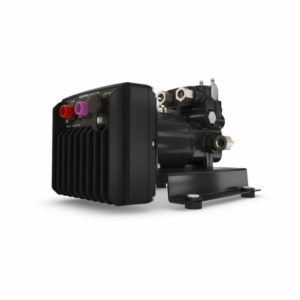 Maintain course at cruising speeds, minimize heading error, reduce power consumption and more. 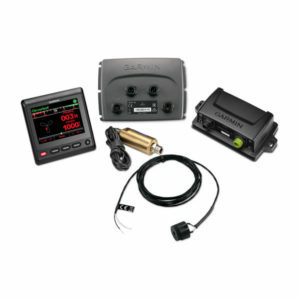 Reactor 40 CCU, CCU cable, buzzer, NMEA 2000 drop cables (2 meters), NMEA 2000 power cable, NMEA 2000 T-connectors, male and female terminators. Reactor 40 CCU, ECU, interconnect cable, buzzer, NMEA 2000 drop cables (2 m), ECU power cable, NMEA 2000 T-connectors, male and female terminators, documentation. Ideal for single engine outboard boats under 30 feet in length to provide relief from manually holding the wheel to maintain course. Navigate the seas confidently with Garmin’s premium line of state-of-the-art marine autopilot systems. Built on the company’s industry-leading GPS technology for sea navigation, the GHP ReactorTM series is the companion you need in exploring marine territories across the globe. 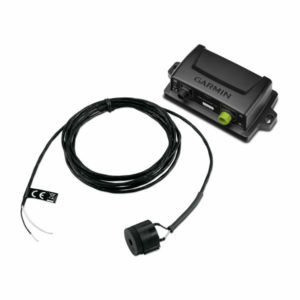 One of Garmin’s newest autopilot systems, the GHP ReactorTM series is a highly intuitive device that responds to changes in the sea and keeps your boat from veering off course, even when the boat is moving up and down, or traversing rough waters. 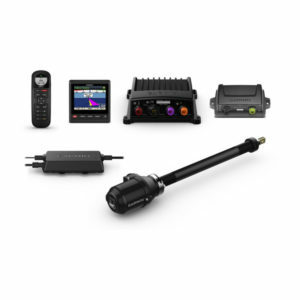 This autopilot for boats offers flexible mounting options, and it can be easily commissioned and calibrated into your boat, allowing for a smooth and fast full-system installation process. It also helps reduce instances of heading miscalculations and course deviation, as well as minimise rudder movement and power consumption. 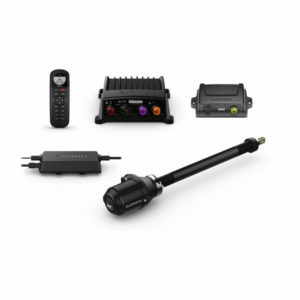 Its system includes an optional patented Shadow Drive Technology that allows you to stay in control even when the autopilot setting is on, as well as seamlessly shift between autopilot and hands-on control. The GHP Reactor series is intended to bring commercial boat technologies to avid sailors of powerboats and sailboats. 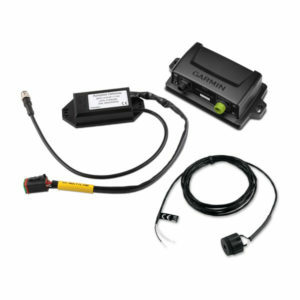 The system is linked to the NMEA 2000® network so users can share autopilot-heading data with other devices connected to the network, resulting in producing MARPA reports and chart overlays that help prevent collisions and accidents in water. 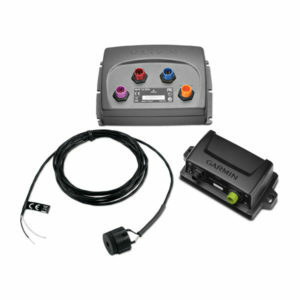 Users can directly manage the system via a Garmin-compatible chartplotter or via 3 GHCTM help control units. 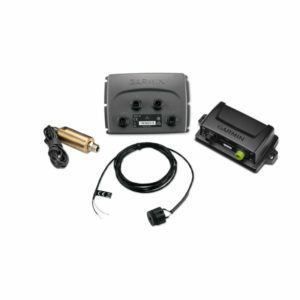 It can also be operated via a wireless remote control, an optional added functionality. 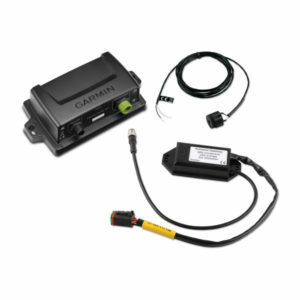 Garmin’s GHP Reactor units come in a variety of models to meet distinctive user and sailing needs, as well as provide a compatible unit for each unique steering system.